A diary entry of a babysitter, was the prediction for Steve Pemberton’s future. But for him, that defeatist notion would have the exact opposite effect; it would inspire him to move forward through life and triumph over extreme adversity to become the chance, and the success, he believed he deserved in the world. The movie "A Chance in the World" is based on Pemberton's book, "A Chance in the World: An Orphan Boy, A Mysterious Past, and How He Found a Place Called Home." Pemberton is a featured speaker at IASB’s upcoming Equity Event, a unique opportunity to learn to work to help all students to achieve their full potential. 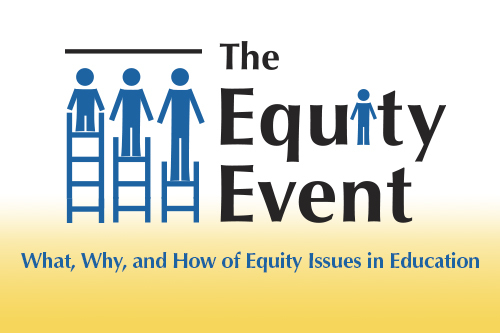 There is no cost to attend the Equity Event. Advance registration required. 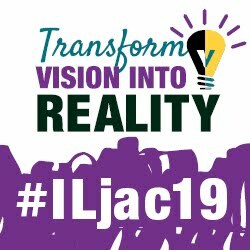 Click here for event information, then login to iasb.com My Account to register.